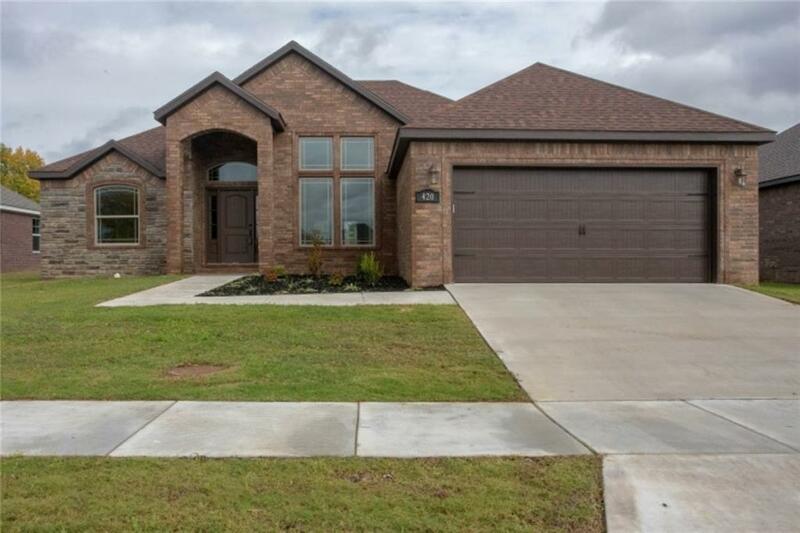 Split floor plan, 3 cm granite countertops, SS appliances, fireplace in living room & fire pit on back patio and smart home features. The home has a cozy galley kitchen with an eating nook and a beautiful vaulted ceiling in living room. Quiet neighborhood and close to a community park and playground.